 @timo9 is on Carousell - Follow to stay updated! 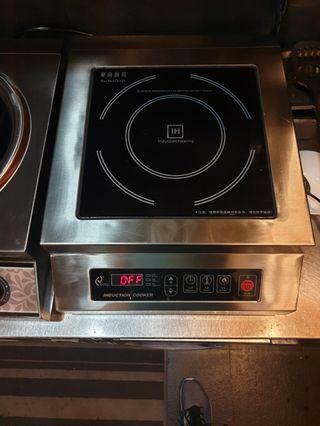 Induction stove, 5000 W, button control, induction cooker. Have few pcs in stock. New and few days used on exhibition.